Hungary should leave the European Union. Hungary has consistently been at odds with the EU. Without restrictions from the EU, Hungary would be free to address pressing political, social and economic problems better. Hungary would be better off economically outside the Single Market. Hungarian values are distinct from European or global values. Hungary should defend them against the globalisation agenda of the EU and others. Leaving the EU would result in Hungarian people losing their EU citizenship, which provides important benefits for everyone. Leaving the EU would push Hungary closer to Putin's Russia or to China. Leaving the EU would accelerate the degradation of democracy. Hungary will have significantly less influence in Europe if it leaves the EU, and as a result will be a weaker nation in the international community. The EU is a force for good in the world and is worth being a part of. 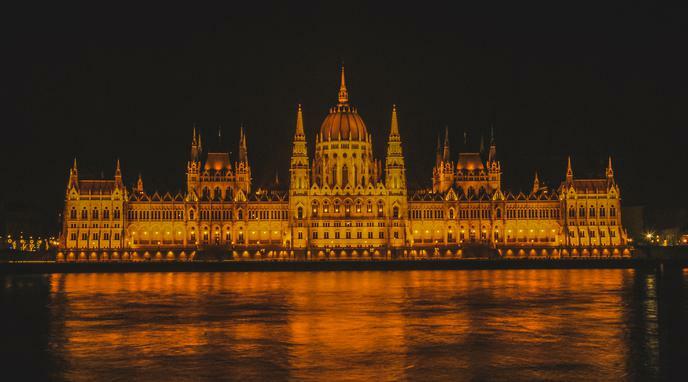 Other countries may follow if Hungary leaves, setting a dangerous precedent that could lead to the dissolution of the EU. Should all EU-member countries close their borders as some Eastern members, like Hungary did?